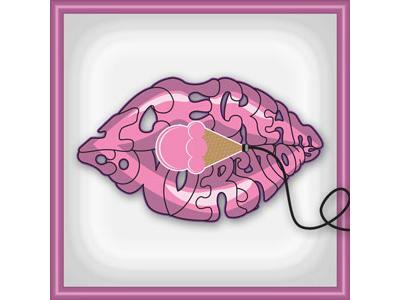 If you liked this show, you should follow Ice Cream Convos. 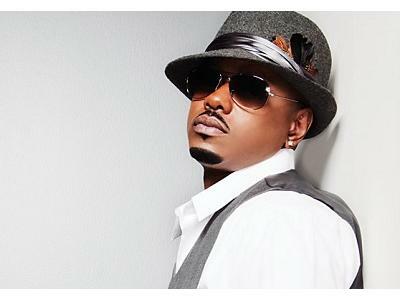 Join us as we get the scoop on platinum-selling recording artist, Donell Jones. We'll find out what he's been up to and what he has coming up musically!